First introduced by VMware over a decade ago, server virtualization has become commonplace, increasing server hardware utilization, reducing power and cooling requirements, and enabling high availability and advanced disaster recovery options. Virtualization reduces server count and accelerates provisioning and management resulting in both CapEx and OpEx savings. Multiple virtual machines can run on every physical server enabling higher performance and resource utilization. The core of virtualization is the “virtual machine” or VM, an isolated instance of an operating system and application. 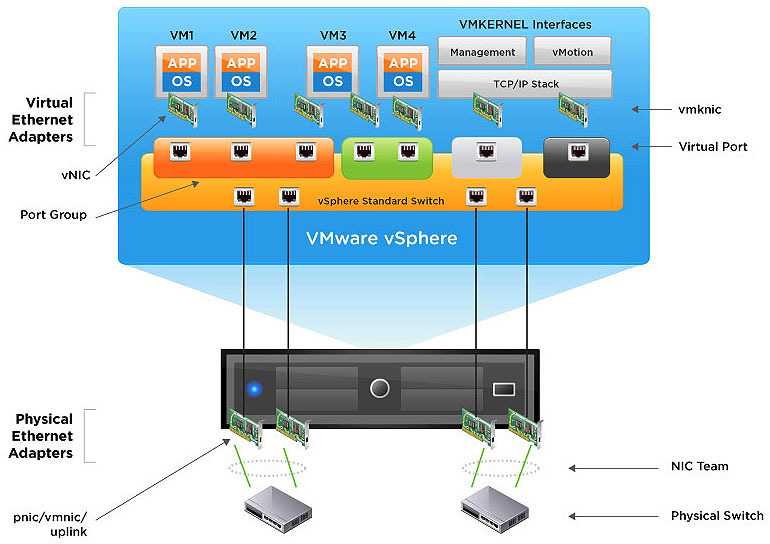 A thin software layer called a hypervisor allows many of these VMs to run side by side on a single host computer. CPU, RAM, disk, and network resources are dynamically allocated to the VMs as needed. Maximum server utilization with minimum server count. Faster and easier application and resource provisioning. Bare metal hypervisor with high security. Live VM migration to eliminate application downtime for server maintenance. Automatic load balancing to align resource utilization with business priorities. Innovative storage management with integrated cluster file system. As with most non-trivial decisions, the answer is “it depends”. 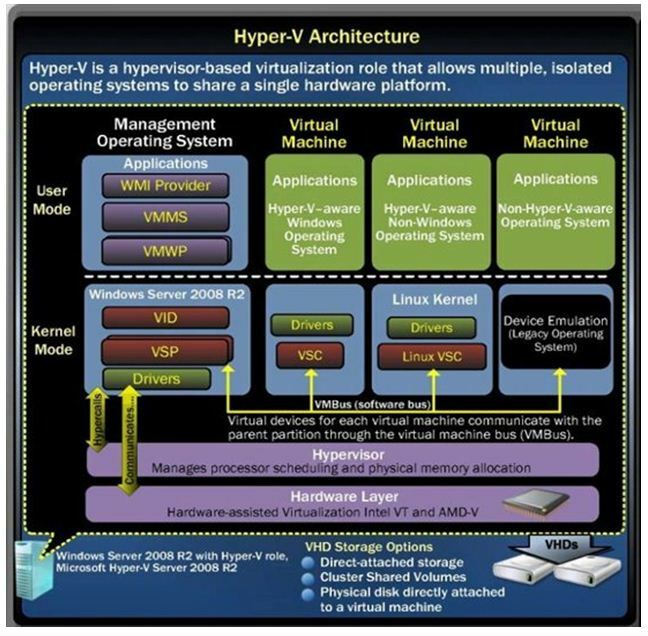 The decision on a hypervisor must be based on much more than simply the feature list of the individual products. Each IT environment hosts different hardware and delivers a unique mix of IT services that may rely on a mix of operating systems. Licensing of guest operating systems may also be a factor as will the expertise of internal IT staff. Forte has deployed full scale data centers on both VMware and Hyper-V. Our deeply experienced engineering staff can share their experiences with both platforms to determine which is ideally suited to your environment. 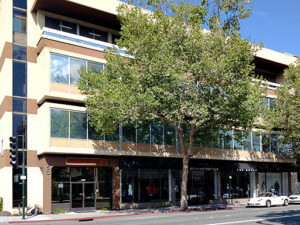 For more than 28 years we have served the IT needs of San Francisco Bay Area businesses. We are both a VMware Enterprise Partner and Microsoft Partner and out engineers have years of experience deploying, configuring, optimizing, and supporting virtual environments on both VMware vSphere and Microsoft Hyper-V on the latest compute and stoarge platforms. Call or email us to speak with a virtualization engineer!